SOUND HALL is a curated speaker and performance series, initiated with support from the Public Humanities program at Yale University. 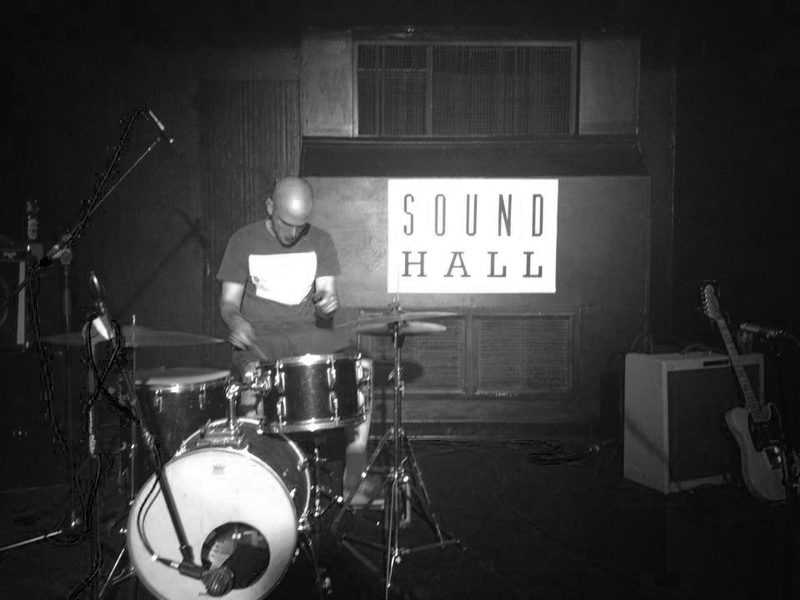 The SOUND HALL series gathers diverse audiences together in various public spaces throughout New Haven, with the aim of creating meaningful spaces for collective listening. Our speakers are fascinating figures in the worlds of music, film, journalism, literature, and beyond. As part of SOUND HALL, they are given a stage to perform and discuss the music and sounds that have mattered most to their personal, intellectual, and professional histories. We believe music and sound collectors are also historians and that, to different degrees, we are all archivists. We collect music and sound in the forms of records, tapes, CDs, but also in different forms of personal memory and public history. When we listen to a song, or a certain collection of sounds, we build particular stories around what we hear–about our pasts, our presents, and our futures. SOUND HALL is where we gather to listen to and examine some of those stories.